In November of 2018 the city hall of the city launched a challenge. Create smart solutions to help the city get better response in times of heavy rain. There were 2 weeks of competition in which 240 were enrolled in the selection process. The process was tapering to 40 people and of these 40 were created 10 groups with 4 people and the days went by until there were 5 groups and in the end there were 3 groups winning the competition. I Marcelo is one of the winning groups. 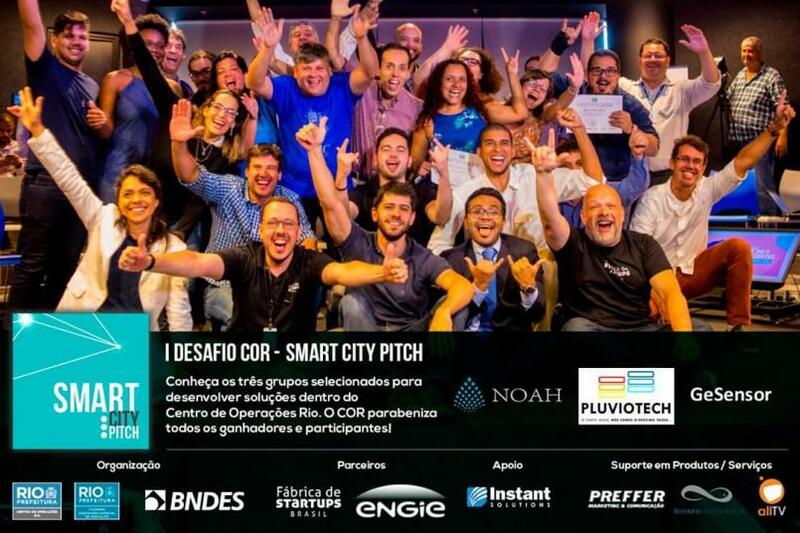 Our solution was to create a network of sensors scattered throughout the city of Rio de Janeiro with the ability to measure levels of flooding, temperature, humidity and pressure. Our system will have a dashboard that will inform the city hall in real time about the weather conditions of each neighborhood and the levels of waterlogging and drainage. You will also have a mobile application to interact with the citizen. In the application the citizen will be informed of the weather and weather and also the possibility of rain and possible flooding in their surroundings. We are in the final stage of prototyping of our sensor and for the next month of February will be held our MVP. 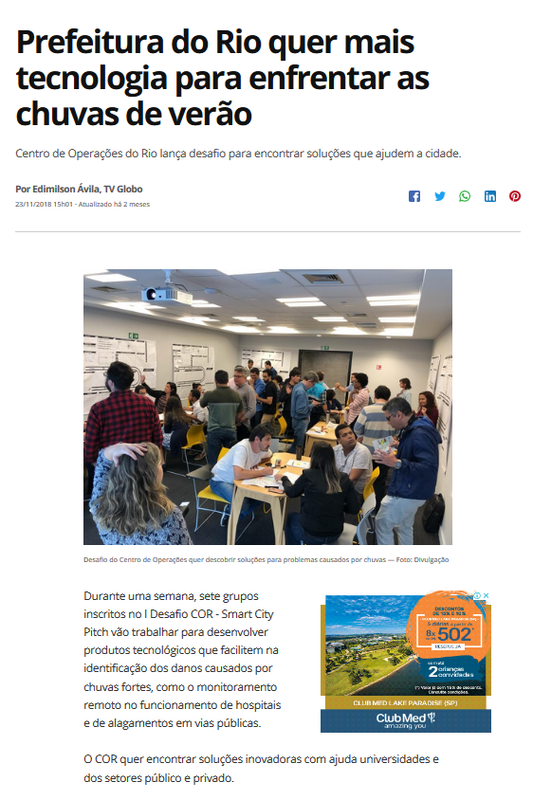 So I would like to be sharing with you all this wonderful project of which I am part and having the opportunity to take LoRaWan technology to the City Hall of Rio de Janeiro. Below is a video that we did explaining our solution. 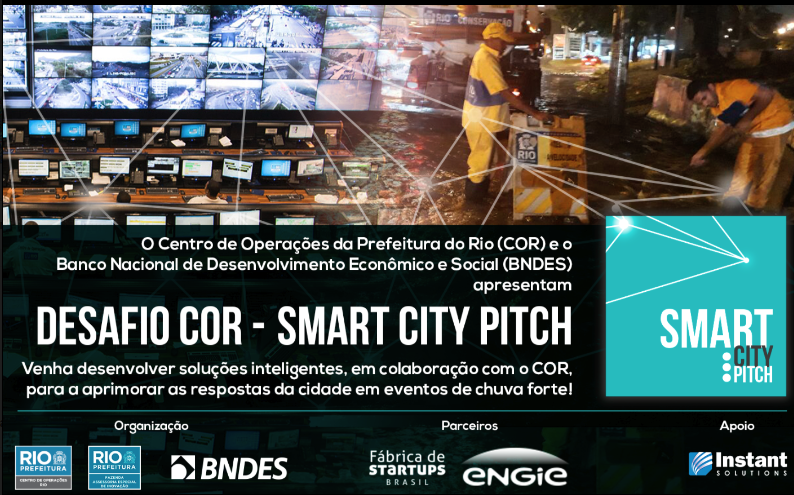 So the idea is to do something similar here in Rio de Janeiro. It would be interesting to know @floodnetwork’s experience. Hi @balisteri, Great to hear you have made progress in Rio. 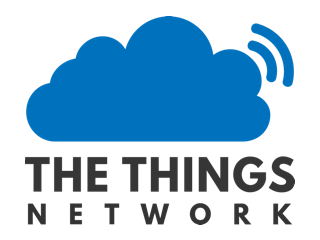 I spent several years on Flood Network with various technologies, but LoRaWAN has enabled it to work as I first imagined. Now we can buy off-the-shelf hardware we can put together a solution for customers quickly. This also means people can just choose off the shelf hardware and build it themselves, so the value is really in how you use and present that data, or streamline the installation process. Of course there are lots of things to learn about sensor deployment, placement, regulations and even about the data itself, so the experience we built up over the years is still very valuable. Happy to talk more about our experiences and other opportunities. Send me a DM here and we can chat. I’m very much interested in what you’ve done. I am working on something similar, I think. I live in southeast Texas, where flooding has become a serious issue due to overdevelopment of land and no expansion of the natural (mostly) drainage channels. The county has some expensive data gathering equipment, but it is sparsely located and many tributaries have no equipment. 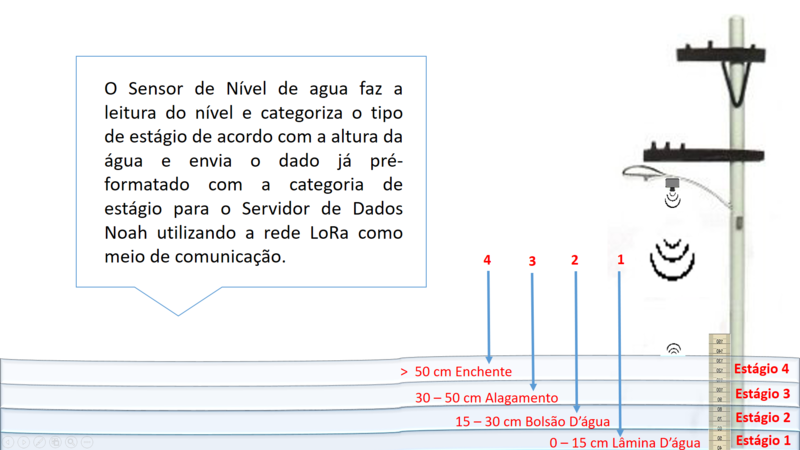 There is little chance that our local town government and/or the county is going to do anything to aid my project, so I’m looking for inexpensive, non-invasive ways to measure water levels, and idealy I’d like to calculate the actual flow volume.